Prior to joining X-Ray Associates of New Mexico, Dr. Martin served as Chief of Musculoskeletal Imaging at the University of New Mexico Hospital in Albuquerque, New Mexico. Dr. Martin is certified by the American Board of Radiology and is a member of the Radiologic Society of North America, Society of Skeletal Radiology and the American Roentgen Ray Society. He is a founding member of the Society of Academic Bone Radiologists. 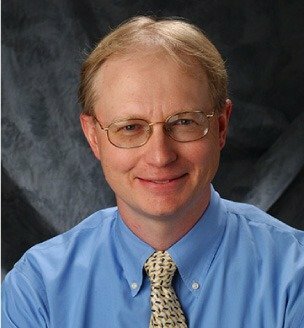 Dr. Martin has authored numerous publications on Diagnostic and Musculoskeletal Imaging and is a contributing author to “Intergalactic Online MSK Conference: Cool Case Book 1 and 2” (available on Amazon as an eBook). In 2001, he accepted an invitation to lecture the AAOS Orthopedic Society in Cairo, Egypt.